(MoneyWatch) COMMENTARY Today's employment report was disappointing. 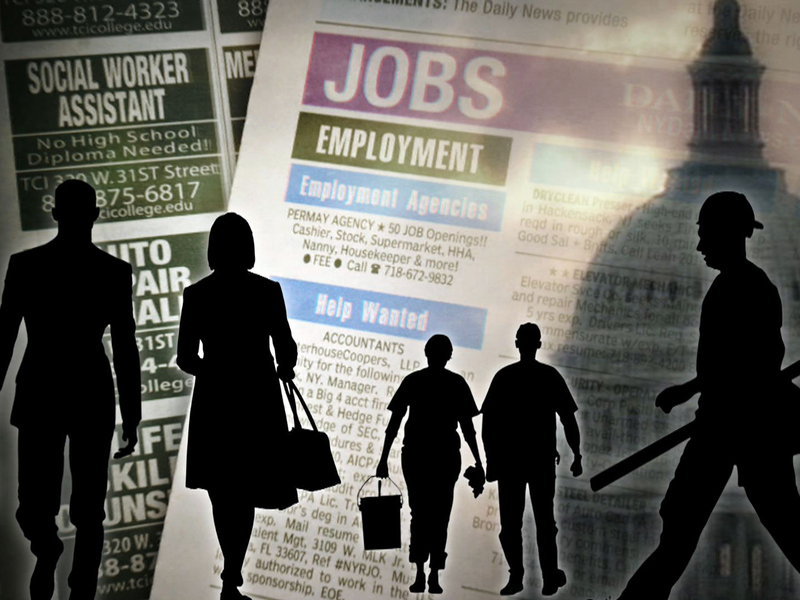 Only 69,000 jobs were created in May, the unemployment rate rose from 8.1 to 8.2 percent, and downward revisions to previous months, for example April's number was revised down from 115,000 to 77,000, made the picture even worse. But is it enough to prompt action from policymakers? Monetary policymakers have indicated that they do not see the need for further stimulus. There are exceptions such as Federal Reserve presidents Charlie Evans at Chicago and Eric Rosengren at Boston, but the predominant sentiment is that the present level of stimulus is sufficient unless the economy takes a large downward turn. Given the risks ahead from Europe, the chance the oil price hikes could derail the recovery, and the weakness in the latest job market data, a case can certainly be made for more aggressive monetary policy. Thus, there is no doubt that the probability of another round of easing from the Fed has increased. But I don't think this will be enough, by itself, to prompt an actual change in policy. Instead, the Fed is likely to use communication to say that the balance of risks has changed, and then remain in wait-and-see mode. However, if there are any further indications of weakness, and in particular if there are any signs of a deflation threat, then the Fed is likely to act. Action from fiscal policymakers in Congress is much less likely than action from the Fed in any case. This is an election year, and the chances that the two parties can set aside their differences and implement an additional stimulus package to, for example, build infrastructure are near zero. Tax cuts are one exception, Republicans would likely endorse some types of tax cuts and there are Democrats who would go along, but even here worries about the deficit and fights over who should get the tax cut -- should it be upper, middle, or lower income households, etc.? -- would likely stand in the way. The pace of the recovery has been far too slow to date, and the employment report for May does nothing to change the expectation that the slow recovery will continue. In fact, it may be even slower than we thought, and a double-dip has to be considered seriously. Policy could help, but worries about inflation at the Fed and the inability of politicians to put the needs of workers above political bickering are standing in the way.